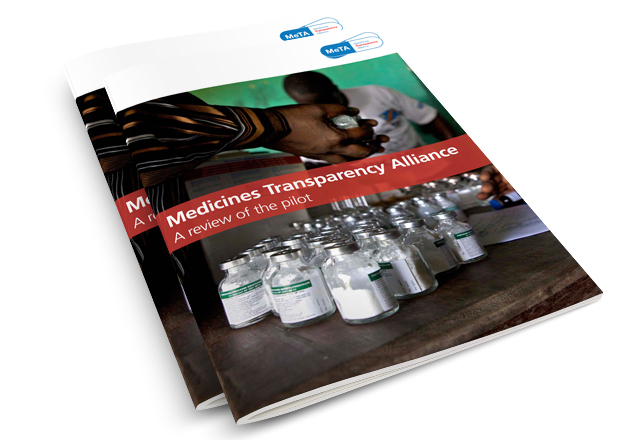 Producing an Annual Review and an End of Pilot Review for Medicines Transparency Alliance (MeTA) aligning the design to what we had previously produced for them. 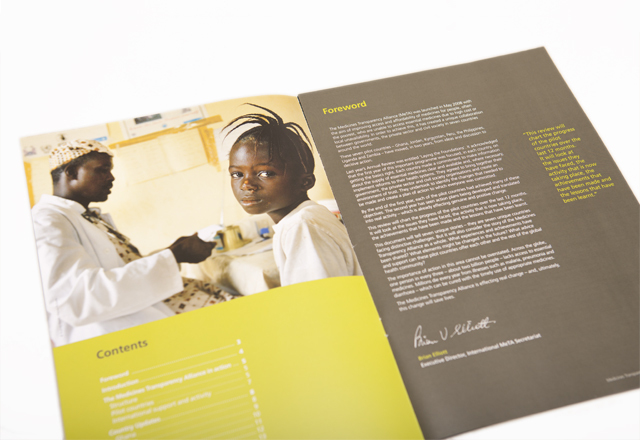 Using large powerful images we made these fairly text heavy reviews easily accessible. 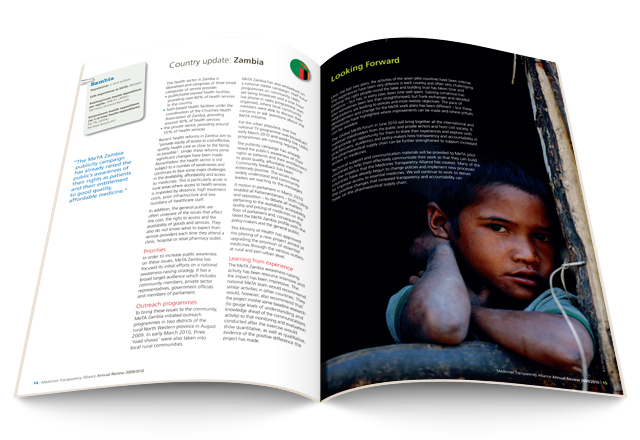 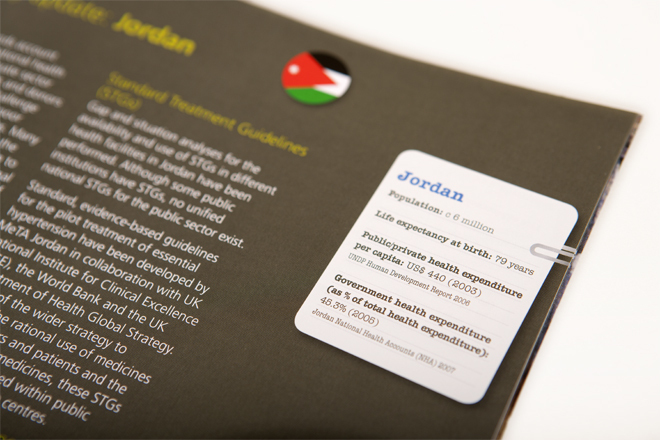 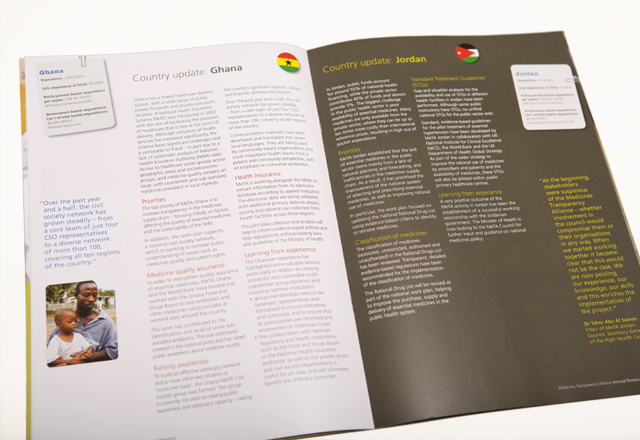 We also utilised flag icons and fact card designs to help navigate the documents. 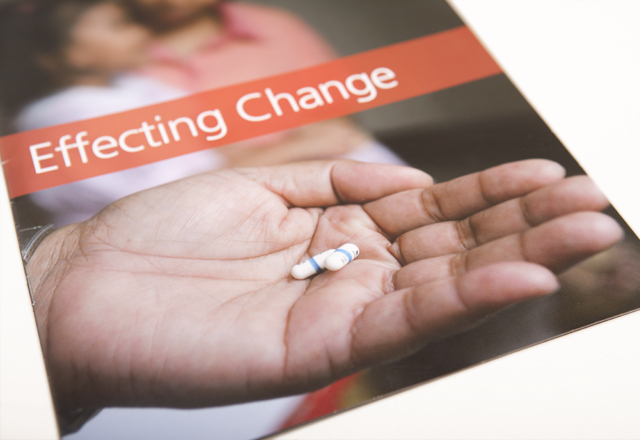 MeTA brings together all stakeholders in the medicines market to improve access, availability and affordability of medicines for the one-third of the world’s population to whom access is currently denied.